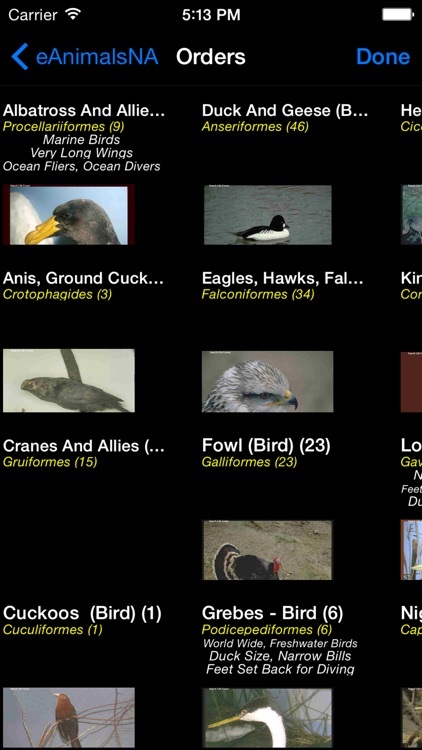 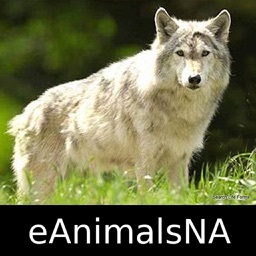 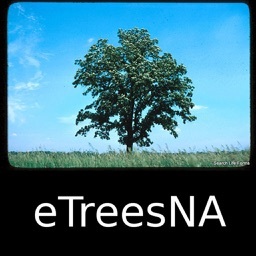 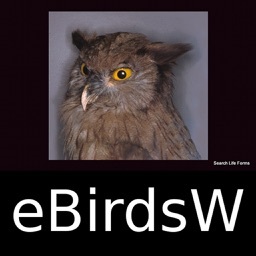 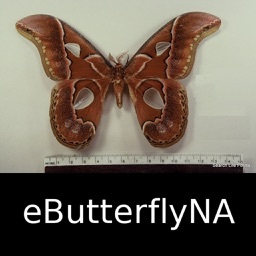 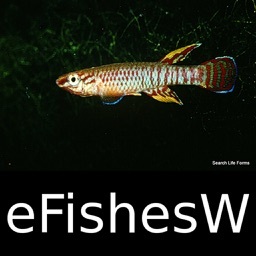 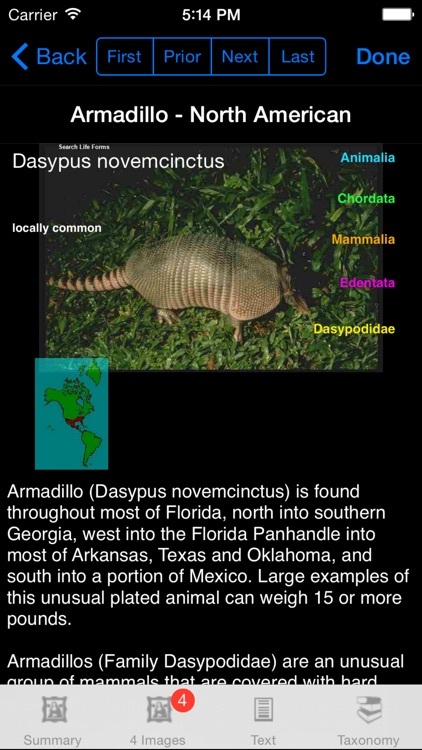 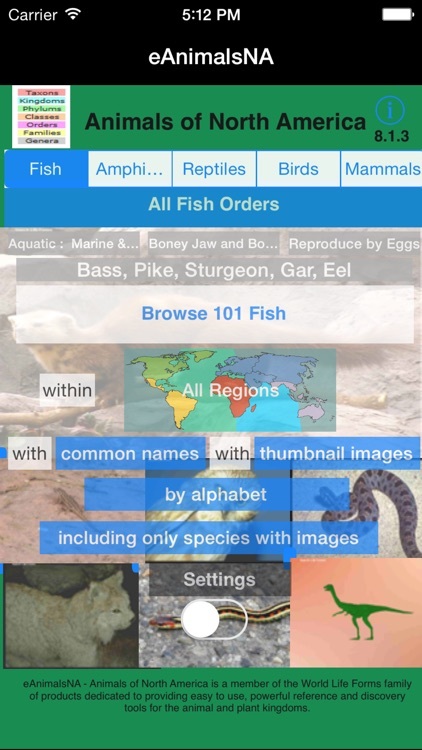 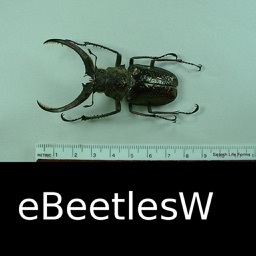 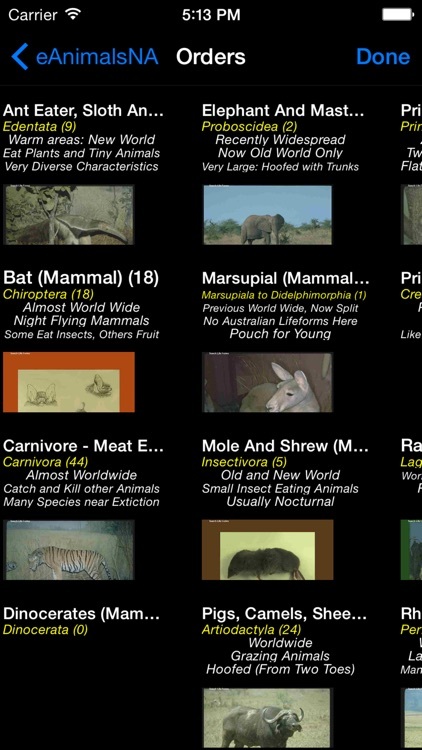 eAnimalsNA - Animals of North America (backboned animals) - An Animals App is a member of the World Life Forms family of products designed to provide easy to use, powerful tools for accessing images and information of the world's diverse life forms. 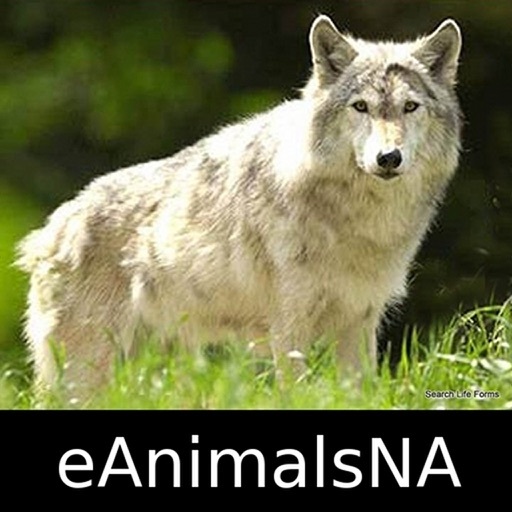 With over 1,100 life forms (counts by class are below), eMammalsNA can serve as a reference tool for biologists, educators and students. 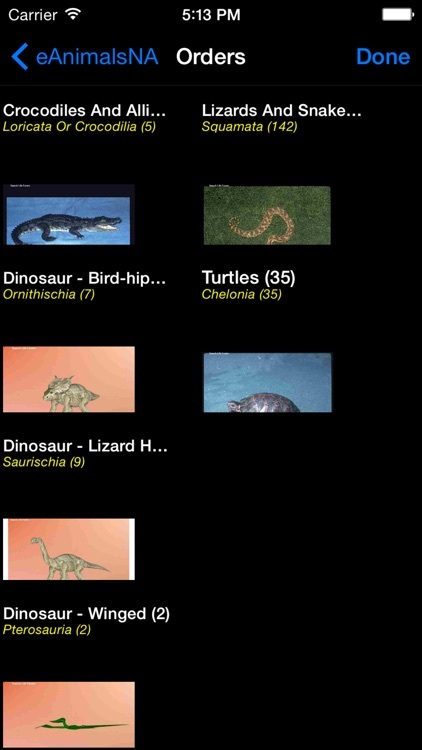 The life forms are accessible by common name, latin name and taxonomy.